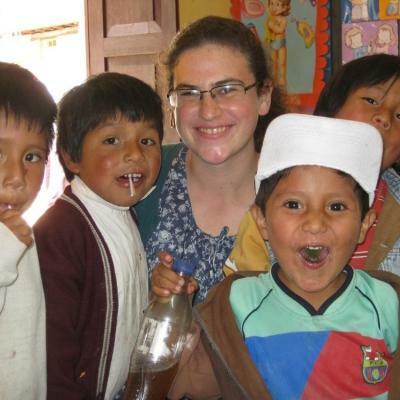 Volunteer with children in Peru and support the work of local teachers and caregivers in disadvantaged care centres. You’ll focus on early childhood development and help children learn the skills they need to grow and thrive. 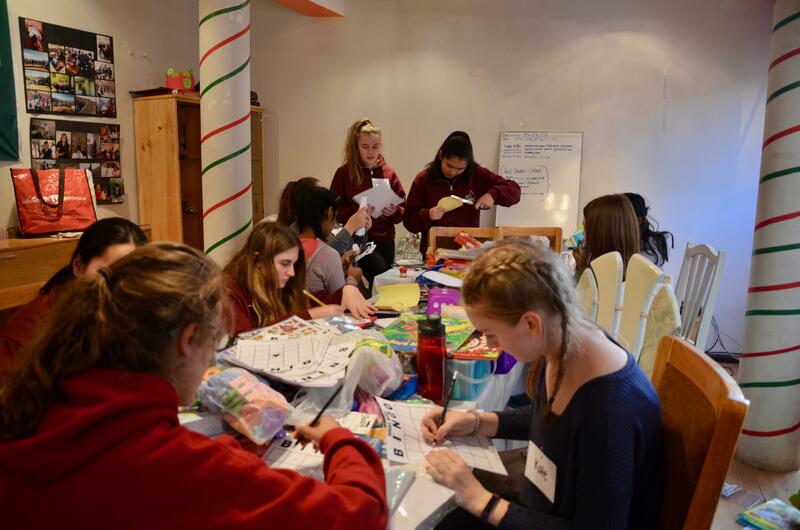 Use this opportunity to gain practical childcare experience and give back at the same time. Giving young children a solid educational foundation in their early years is important. The skills they learn will make sure they can cope when they start formal schooling. You’ll also focus on keeping them healthy by encouraging good hygiene practices every day. You can choose to work with special needs children, who need the extra support. 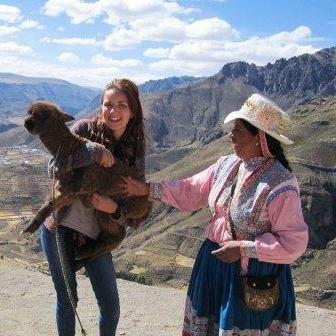 You’ll live and work in the city of Cusco, and stay with a local host family. We encourage you to explore the country and its culture as much as possible and create exciting memories. Is working with children in Peru right for me? If you want to help support disadvantaged children, this project is for you. It’s also a great option if you’re planning on a career where you’ll work with children. For future social workers and teachers, for example, this is relevant work experience to add to your CV. You’ll also develop skills like planning and leadership, which can help you in any career you choose. Best of all, you’ll be working toward long-term, sustainable goals we’ve set, and helping where it’s needed most. 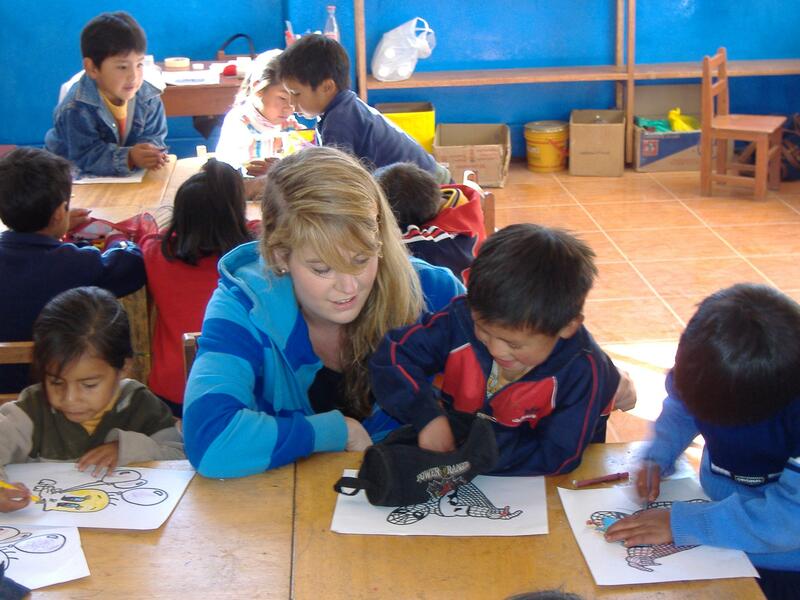 You don’t need any previous experience to take part when doing childcare volunteering in Peru. We’ll teach you everything you need to know, and our staff and the local teachers are there to guide you. We also run regular workshops for all Childcare and Teaching volunteers, where you can exchange ideas for activities and get advice. Our Childcare Project in Peru runs throughout the year, and you can join us at any time from a minimum of two weeks. We encourage you to volunteer for longer, so you can have a bigger impact on the kids you work with. What will I do during this project? Children learn a great deal in their early years. These skills ensure that they can thrive as they grow up and start school. With each child we work with, we have identified areas where they need improvement. These areas are related to their physical, social, and cognitive categories. You’ll help by running activities and games. For example, a ball game can help improve hand-eye coordination. You’ll track and monitor the children’s progress through our Global Impact Database. Learning the basics before they start school can boost a child’s confidence and get them off to a good start once they start school. You’ll help raise literacy and numeracy levels by doing fun, creative activities and playing games. You could also do things like singing a song about numbers to learn about counting. As a volunteer, you’re a welcome pair of helping hands for staff at the care centres. You can assist with tasks like preparing teaching materials, planning classroom activities, and more. It’s also worthwhile to spend time creating resources like posters and flashcards. Teachers and other volunteers will be able to use these materials to teach long after you’ve left. An important part of your role is helping to keep the kids healthy. The best way to do this is to encourage good hygiene practices every day. Make sure they wash their hands before meals and snacks, and show them the most effective ways to brush their teeth. If you choose to volunteer with children in Peru during the school holidays from January to February, you’ll work at a summer school. The children attending are between the ages of 7 and 14. At the summer school you’ll teach basic English, and do fun activities like arts and crafts or sports. You’ll live in Cusco, a fascinating city with a rich history. It was once the capital of the ancient Incan Empire, and the remains of this civilisation are clearly visible today. As you move through the city, you’ll move through different ages just by looking at the architecture around you. Cusco is near the Urubamba Valley, and is surrounded by the Andes mountain range. You’ll work with children at one of our partner organisations. You can choose to work at a kindergarten, daycare centre, or special needs centre. Most of the children are from disadvantaged families. Their parents often have to work long hours to earn an income. The centres also have large numbers of children, and the staff need all the help they can get to help each child. 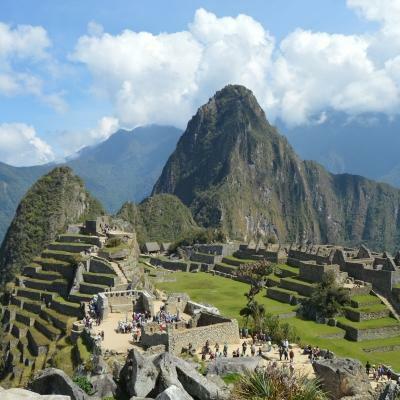 Your typical day in Peru will depend on which placement you are assigned. Generally, volunteers begin work at about 8am during weekdays, and finish in the afternoon at around 4pm. At some placements, volunteers finish slightly earlier in the afternoon. During the day, you will help run the centre’s activities. For example, you’ll plan and run educational games to help the children learn a skill. You can also be involved with teaching children the basics of reading and writing. All the work you do is added to our Global Impact Database, so we can monitor the progress of each child. There will be a break at about 10:30am, where you’ll supervise children while they play. You’ll also get a lunch break. Remember to remind them to wash their hands when they come running back inside! In the evenings, you will return to your host family for dinner. We sometimes organise community activities on days when there is no school. These can include visits to a centre for the elderly, where you can spend a day providing companionship and support to elderly people. You could help prepare meals, or take members for walks. 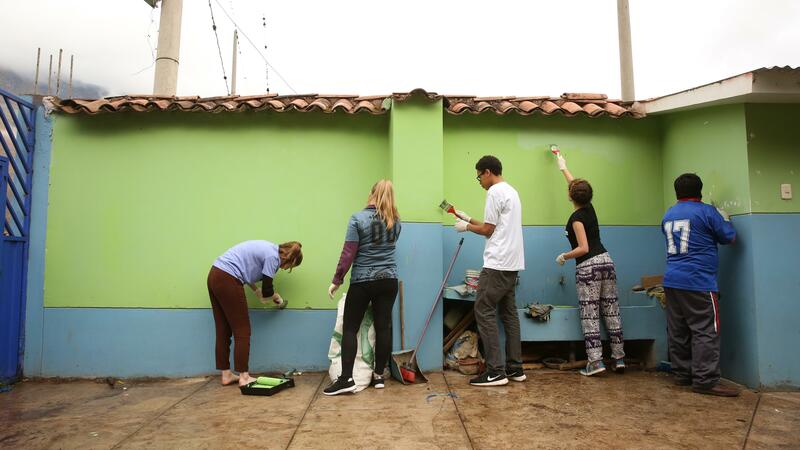 Other community activities can include planting vegetable gardens and painting educational murals at schools. You can use your free time and weekends to explore Cusco and go beyond the city. We recommend being adventurous and trying as much of the local food as possible! 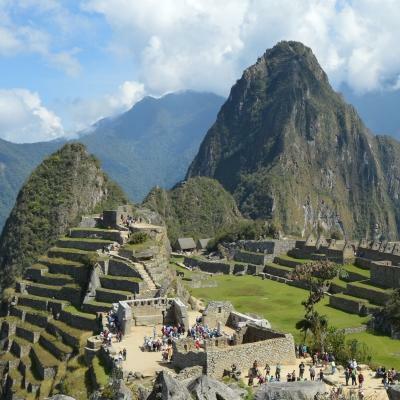 Also: a visit to Machu Picchu is a must! The main aim of this project is to support early childhood development and the work of local staff at disadvantaged care centres. Many of these children are from underprivileged families, and their parents work long hours during the day to earn an income. 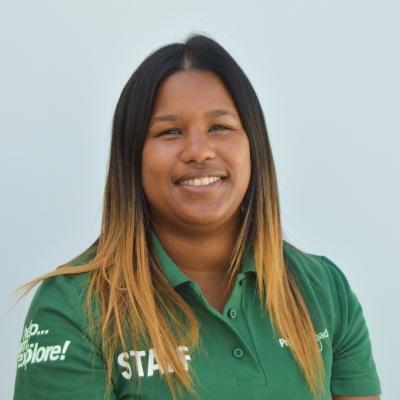 The placements are often limited in their staff capacity, and local teachers struggle to provide individualised care and attention to all the children. We need volunteers to support the staff, and make sure the children learn the skills they need to thrive at school. Experience volunteer opportunities with children in Peru, and help us reach these goals.